And I'm always making new crazy maze levels every week!! 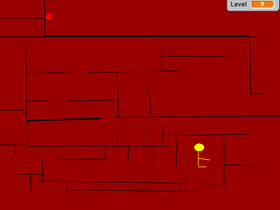 Crazy Maze 2.0 Can you beat all the levels? what do you ship in Undertale? If you love/like pokemon follow this studio!